The stock market is very noisy. Accordingly, various opinions are pouring out. 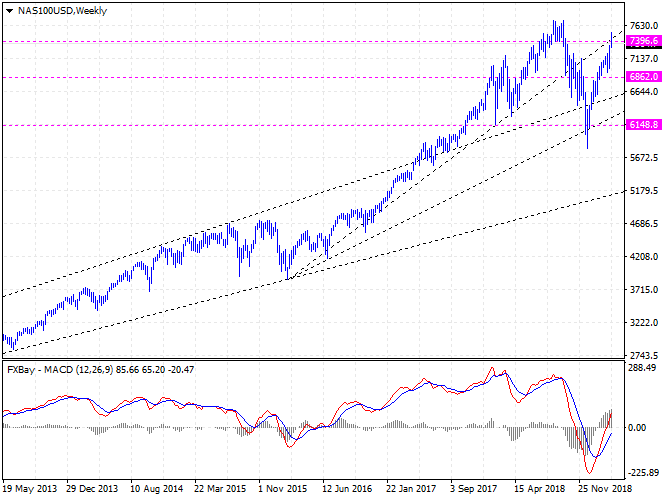 Will stock indexes fall or rise? In my opinion, stock indexes are likely to decline for the time being. However, I do not mean the beginning of the downward trend. On March 13, I predicted that the Nasdaq 100 index futures would rebound to 7512 and said it would be better to close the buy-positions. Stock indexes are plunging today. The Nasdaq 100 index futures also fell sharply, showing signs of risks. At this point, the major pricing lines are 7396.6 and 6862. It is better to go outside the market and watch. If you have to do trading, it would be better to do sell-trading in the short-term perspective.